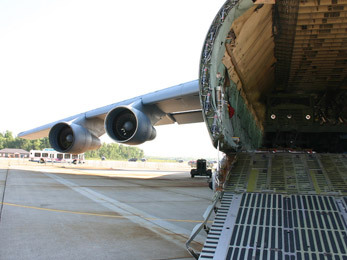 TransGroup Global Logistics is an integral component for key transportation and supply chain activities for multiple departments of the United States Government, DoD Contractors and Foreign Military Sales clientele. TransGroup is registered with the United States Department of State, Directorate of Defense Trade Controls. TransGroup is also a services provider of catastrophic disaster and emergency relief materials & equipment used for CONUS/NON-CONUS disaster relief efforts.